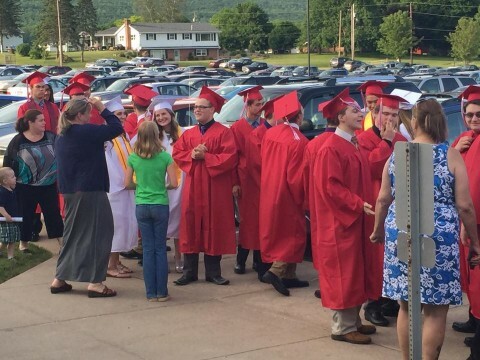 School Counselor: Mrs. Tara Condit, M.Ed. Montgomery Elementary School follows the American School Counselor Association (ASCA) model, which is a nationwide framework with specific student content standards. The ASCA model is a structured foundation for counselors to utilize to appropriately align with Montgomery Area School District’s educational goals. 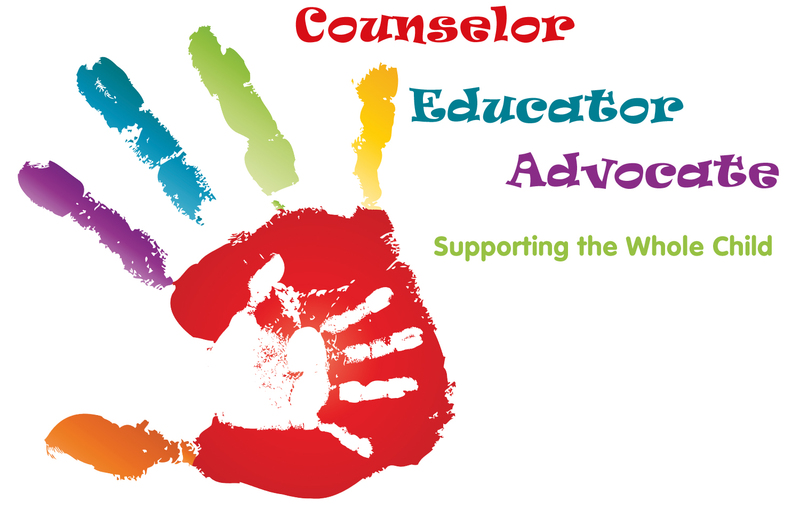 The term “school counselor” was established in the 1990’s, steering from past descriptors that only focused on career and mediator roles, such as “vocational counselor” and “guidance counselor“. School counselors focus on academic, career and personal/social domains when developing programs and services for students.